SPRHC (Spanish Peaks Regional Health Center) has provided healthcare and education resources to our health systems for two decades. SPRHC is the rural leader in hospital management, with clients across multiple counties. As a health resource, SPRHC offers a Patient centered Medical home within a Family Clinic, Outreach and Women's Clinic, Specialty Clinic, Surgical Team, Critical Access Hospital, Swing Beds, Physical Therapy/Occupational Therapy, Laboratory, Imaging Department and Spanish Peaks Five Star Veterans Community Living Center. 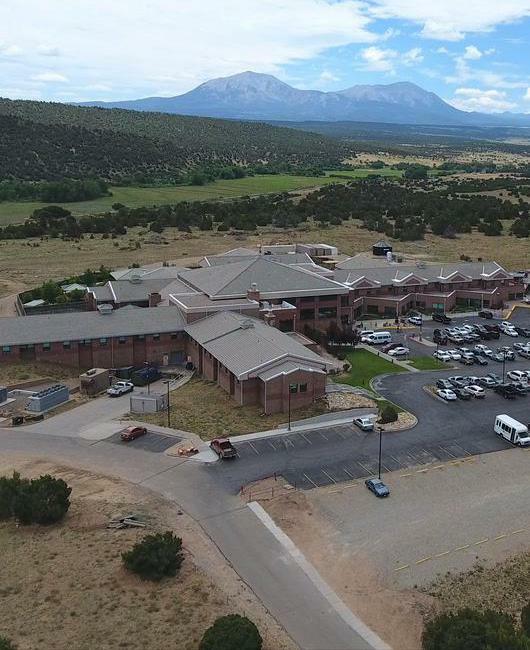 Spanish Peaks Regional Health Center has joined the Colorado ALTO project.